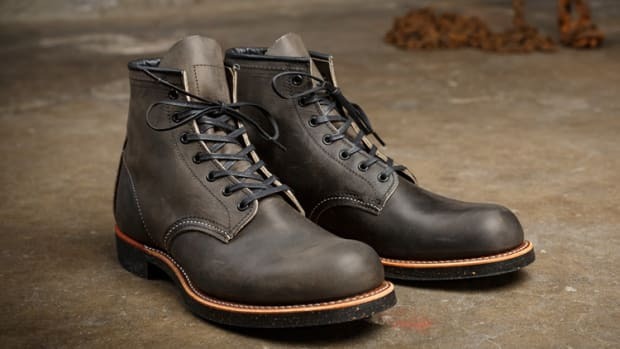 Red Wing Heritage goes on a diet. 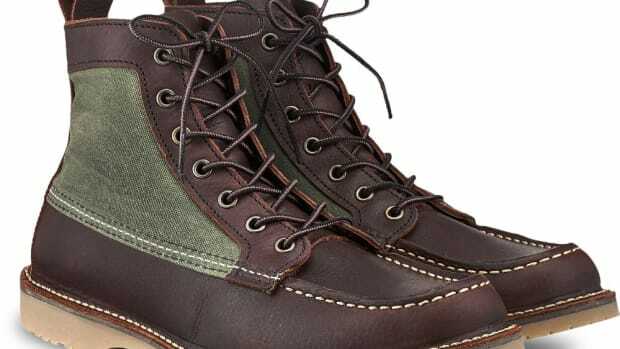 If your regular Red Wing workboots are an F150, then their new Weekender Collection is a Mustang GT with the top down. The new style perfectly complements their workboot with a design that is both lightweight and flexible. 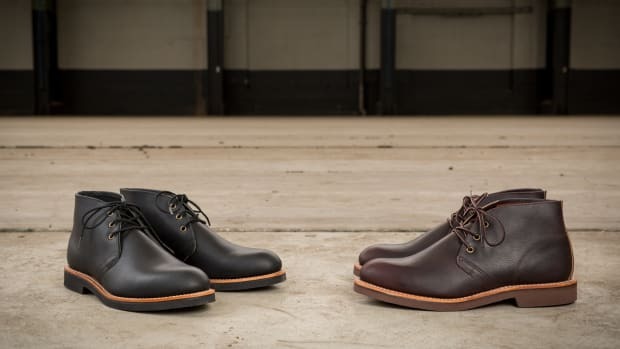 The Weekender models feature stitched down construction and ComfortForce footbeds and leather from Red Wing&apos;s S.B. Foot Tanning Company. 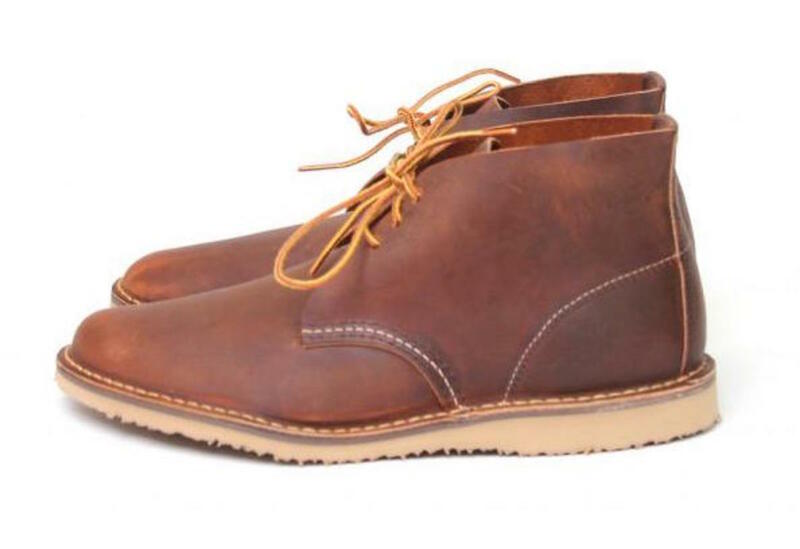 The shoes will be available on March 1st and will be available in a chukka style and an oxford. Rugged never looked so good.